Can you help with obtaining a Tax Code (Codice Fiscale) and Italian Bank Account? 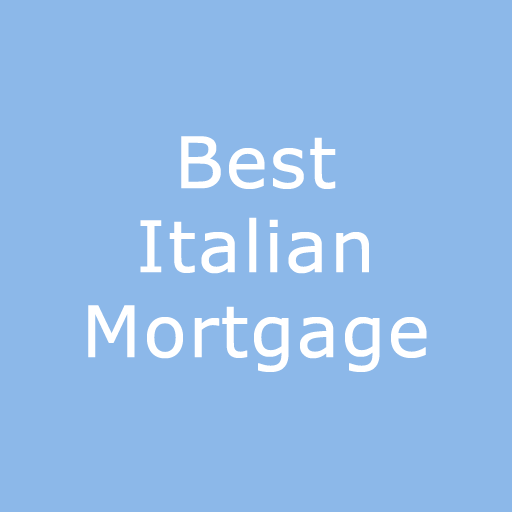 Yes, when you have found your new home, our colleagues in Abruzzo and Molise can certainly help you to obtain a Codice Fiscale and open a bank account. I have bought a property that needs restoration, can you help me? Absolutely. Whether you have a new build or restoration project, we have a network of local professionals, who we can suggest to help you. These range from architects/geometras for design and planning approval, through to specialist trades people for construction and internal finishing. My new property is a holiday home, is it possible for somebody to pay my bills and look after my house? Yes, we can organise this for you. We offer a range of services, please view the page 'Property Management' under Specialist Services. When you make your travel arrangements, it is best to let us know as soon as possible, as our associates are normally busy a few weeks in advance and we would hate for you to be disappointed. You can either choose properties that you wish to view from our website, or, just provide us with your property specification and we can show you suitable houses and apartments. It is important to understand the distances between towns, as it often looks close on a map but in reality it can take much longer to travel between places than it first appears. Are there times to avoid viewing? Yes. Do not expect to view on a Sunday, as our colleagues work six days a week and this is the only day they can spend time with their families. It is also best to avoid the two weeks around Ferragosto - 15 August. This is summer vacation time for Italians which can either be a long weekend or most of August! It is best to have a car, when viewing, as you may need to meet more than one of our colleagues in different towns. Should you need a hotel pick up there may be a charge for expenses. If I am not fluent in Italian, I notice that property purchase documents have to be translated into my language. Can you help? Yes, we have translators who can do this on your behalf.